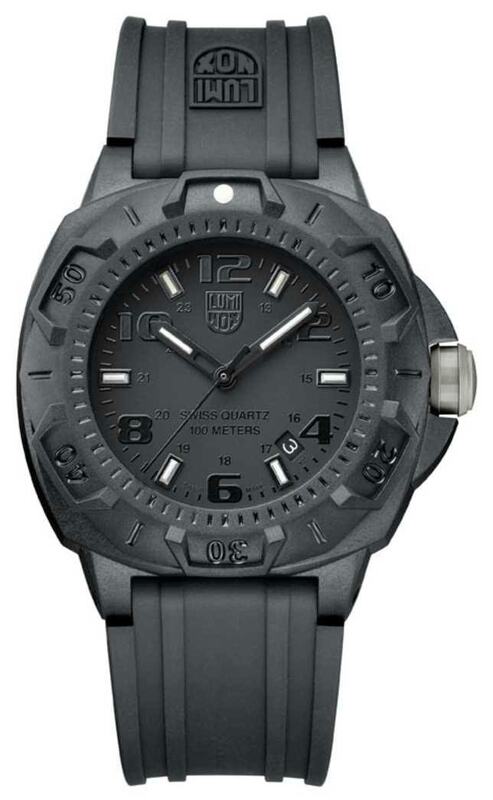 Hello everyone, today we’re going to be taking a look at the 10 best Luminox watches for men. We’re looking at a pretty broad range of prices, but you should expect a Luminox watch to set you back a minimum of £250 all the way up to £900 depending on the specific timepiece. 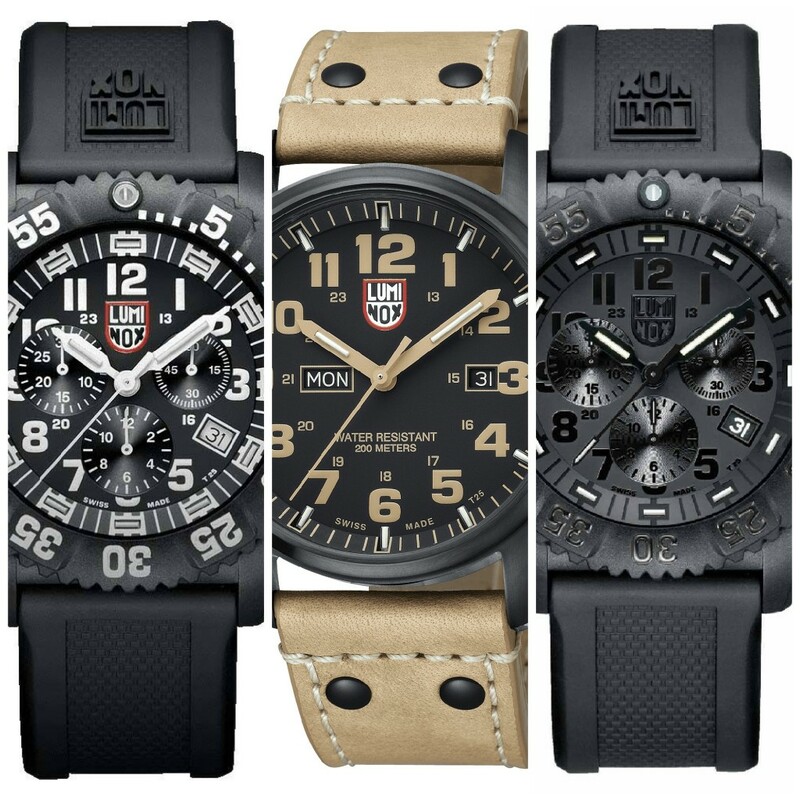 Are Luminox watches good? The Luminox brand works closely with military groups all over the globe designing custom watches for the needs of many special forces. These include the Air Force, Navy SEALs, and the US Coast Guard. So I’m pretty sure if Luminox watches are good enough for them, they’re likely good enough for you. 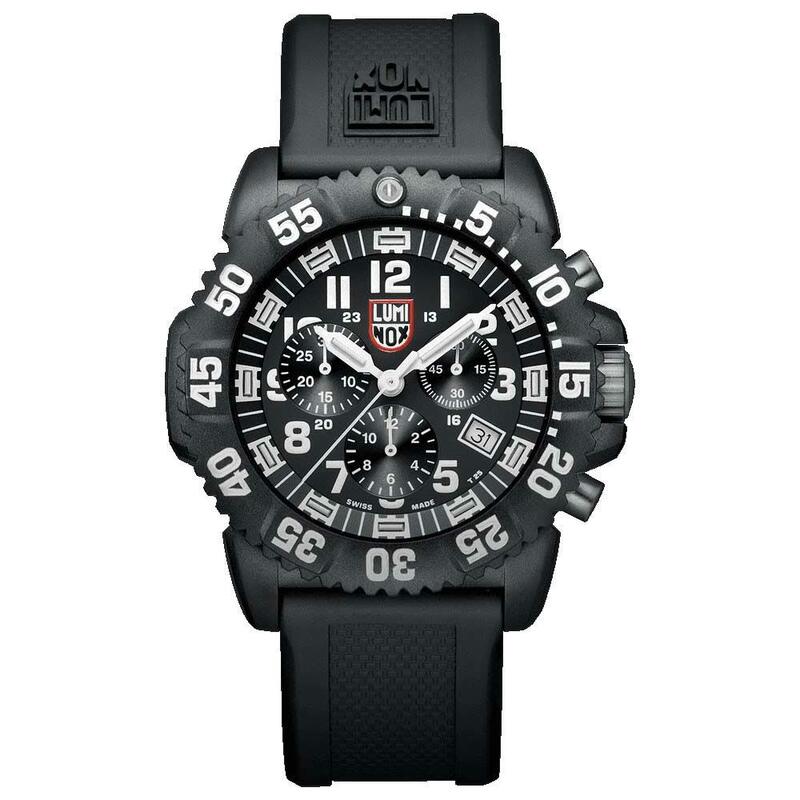 Many of their Luminox watches are built with refined stainless steel, ultra-lightweight carbon-reinforced poly-carbonate and often feature Swiss quartz movements. 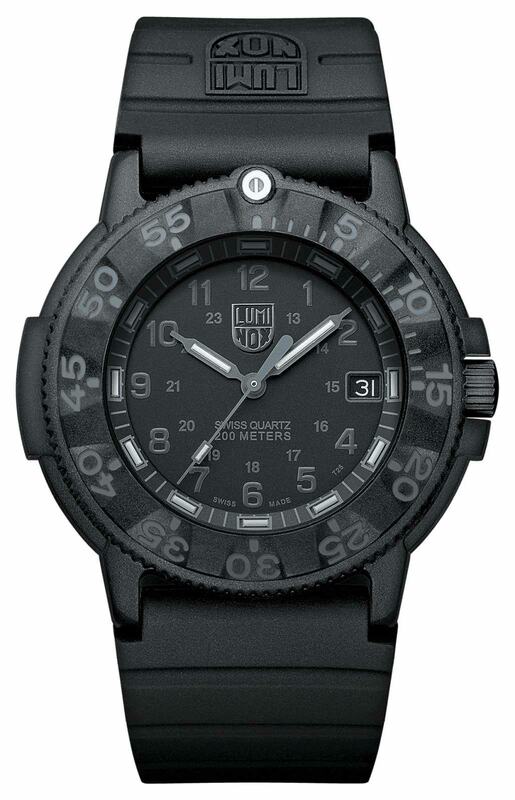 The blackout watches have been some of their most popular Luminox watches due to their all black watch design that people really enjoy. 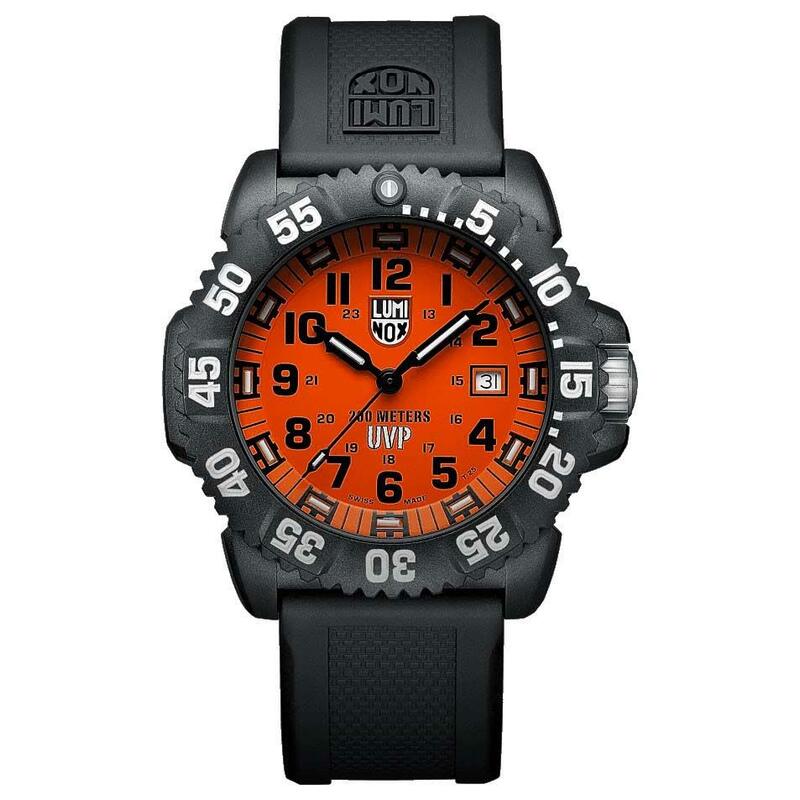 With Luminox, you can expect a high level of durability as well as impressive design. A key feature of Luminox watches is their self-powered illumination system which gives you unsurpassed light for 24 hours a day, 7 days a week, for up to a total of an incredible 25 years. They achieve this by employing tiny micro gas light sources. 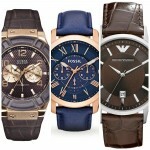 These are found on the hands, dial, and occasionally the bezel. 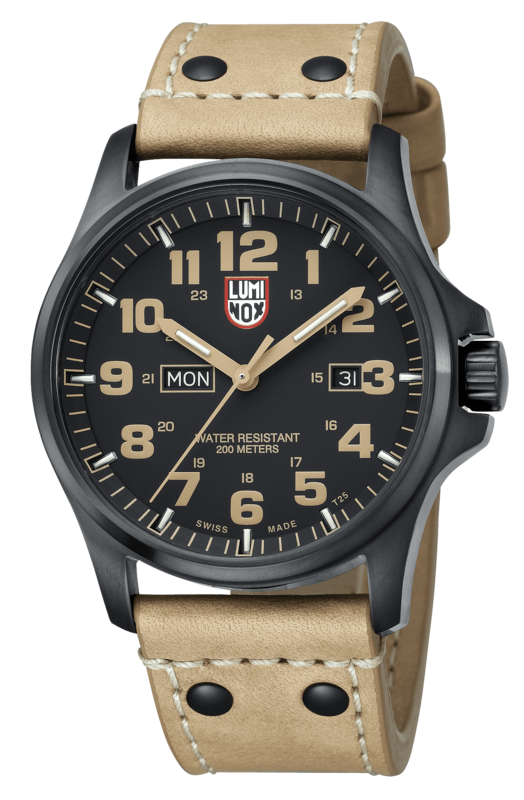 It’s fair to say you’re unlikely to find any cheap Luminox watches as the starting point is over £250 normally, but I’d still consider this an affordable Luminox watches when you see the price they can go up to. 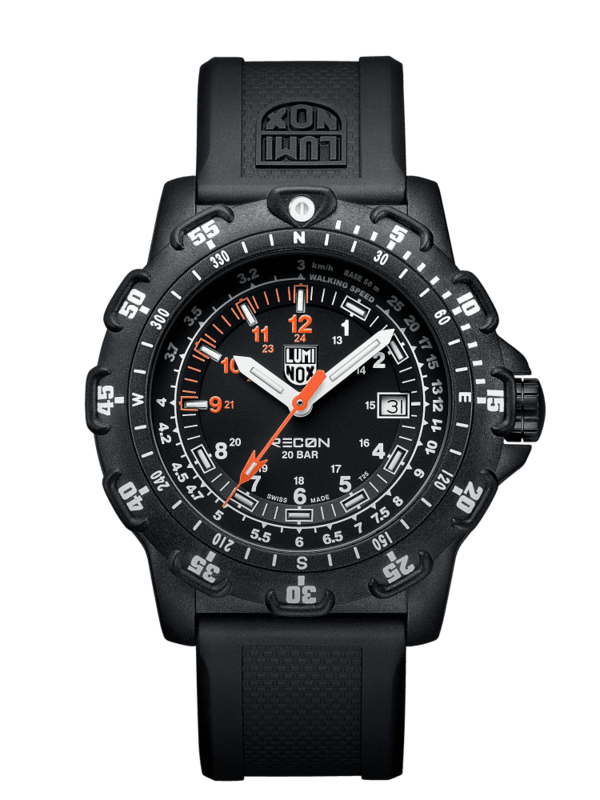 Anyway, I hope you enjoy taking a look through these 10 best Luminox watches for men, these are some of the most popular Luminox watches currently available. If you want to find out an up to date price, just follow the links through to a current sales page. Read my full Luminox XL.1925 review here soon. Read my full Luminox 3001.BO review here soon. Read my full Luminox 3059 review here soon. Read my full Luminox XS.3081 review here soon. 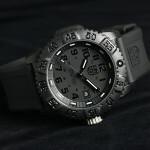 Read my full Luminox XL.0201.BO review here soon. 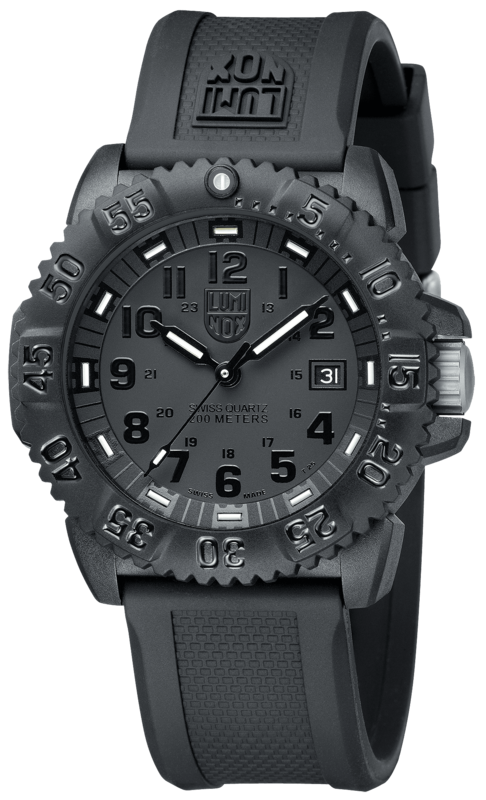 Read my full Luminox XL.8821.KM review here soon. 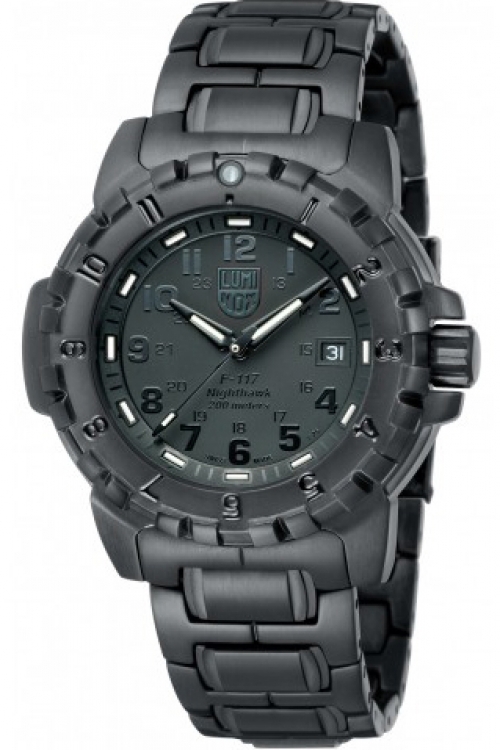 Read my full Luminox 3051.BO review here. Read my full Luminox 3081.BO review here soon. Read my full Luminox 3051 review here soon. Read my full Luminox A6402.BO review here soon. 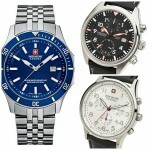 Thanks for taking the time to read through our latest list “best Luminox watches for men”. 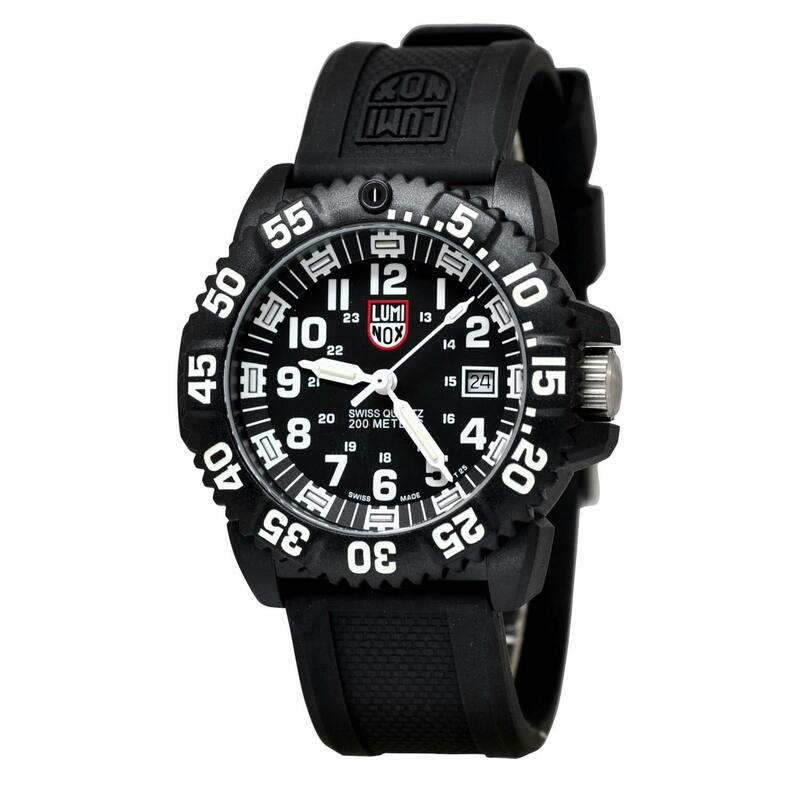 The best Luminox watch in my opinion, has to be watch number 7, this has been extremely popular and offers some very good value for money. As always let me know what your favourite was in the comments section below.